The story of how the Grinch stole Christmas is a classic holiday (or should I say, “wholiday”?) story that many have grown up with. Of course, like many other tales, it’s one that’s going to be retold time and time again to stay relevant with each generation. 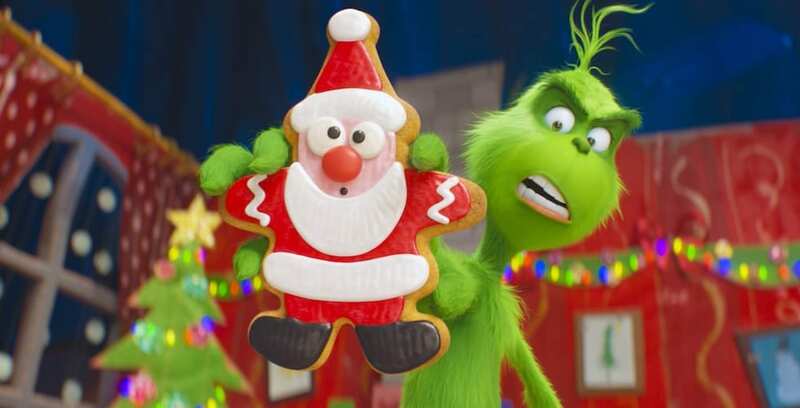 Illumination’s “The Grinch” is a retelling of the classic Seuss tale for a new generation.